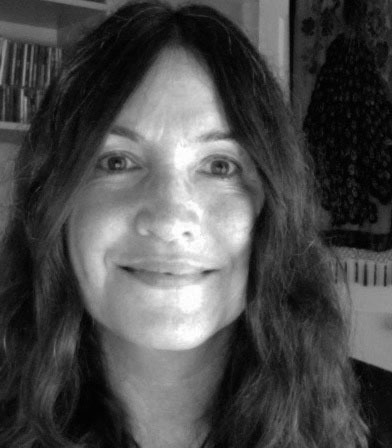 Michele Eggers is an assistant professor in the Master of Social Work program at Pacific University in downtown Eugene and serves on the board of Beyond Toxics. She is interested in addressing the interrelated issues of environmental and economic exploitation, poverty, repression, and violence, which often force people to flee their home countries and migrate to the United States. She has visually documented environmental rights abuses in Central America as well as coordinated human rights speaking engagements addressing environmental injustice and outreach for human rights delegations to help raise awareness about these issues. Gabriel Diaz-Montemayor is currently an Assistant Professor of Landscape Architecture at the University of Texas at Austin. His research focuses on public space as a social and environmental integrator along the US-Mexico border region. Montemayor has led several collaborative design studios, working with public institutions and students on real projects in Mexico and the US. 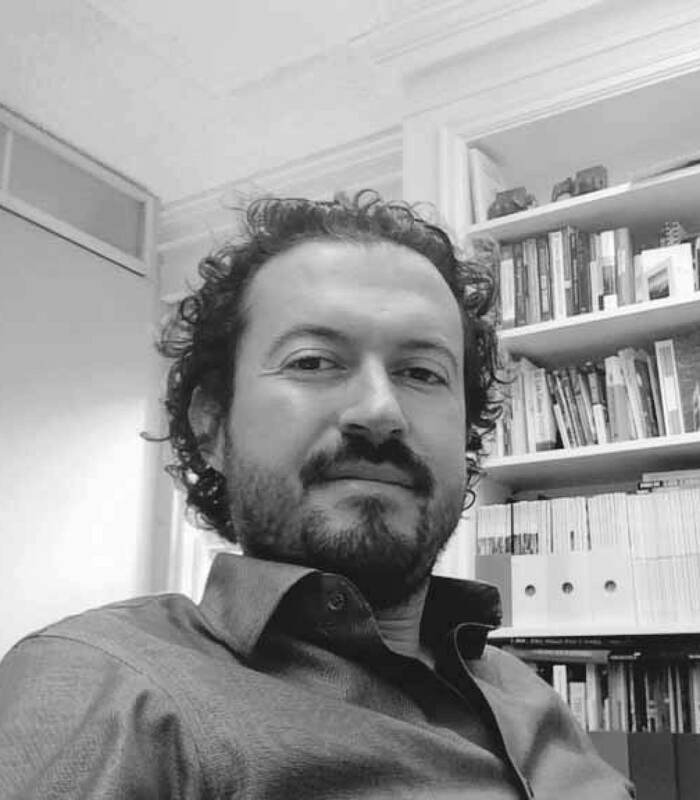 He is also a founding partner of LABOR Studio (Landscape, Architecture, Border) based in Chihuahua, Mexico where he participates in urban design, urban planning and landscape architecture projects and research. 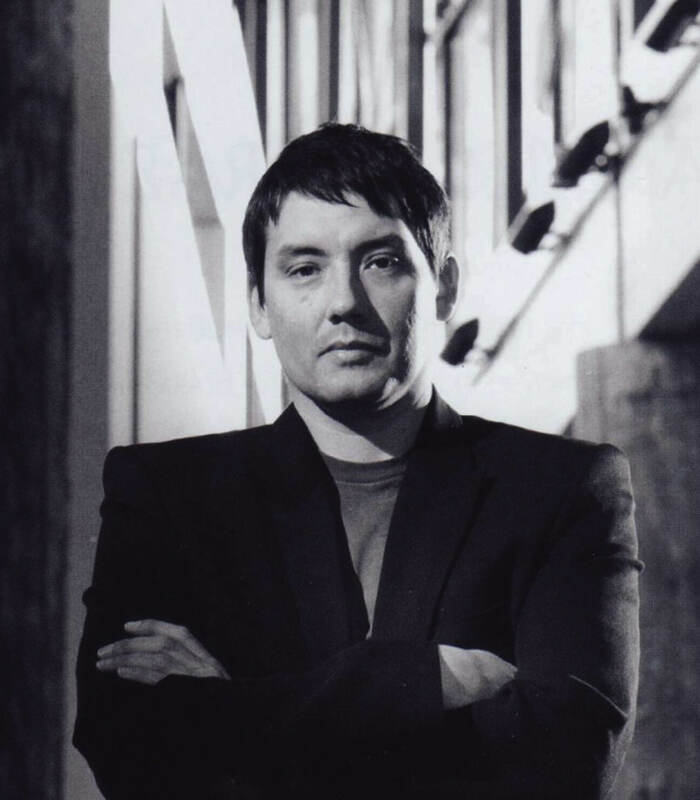 Chris Cornelius is an enrolled member of the Oneida Nation of Wisconsin and professor at the School of Architecture & Urban Planning at the University of Wisconsin. His research and practice focus on the architectural translation of culture and history, namely American Indian culture. In 2003, he founded studio:indigenous, a design and consulting practice serving American Indian clients. His designs for schools, furniture, memorials, and public buildings tell the stories of cultures and traditions by finding inspiration in indigenous dwellings and using materials in innovative ways. Merging the past with the present, Cornelius designs spaces that celebrate history while serving contemporary needs. 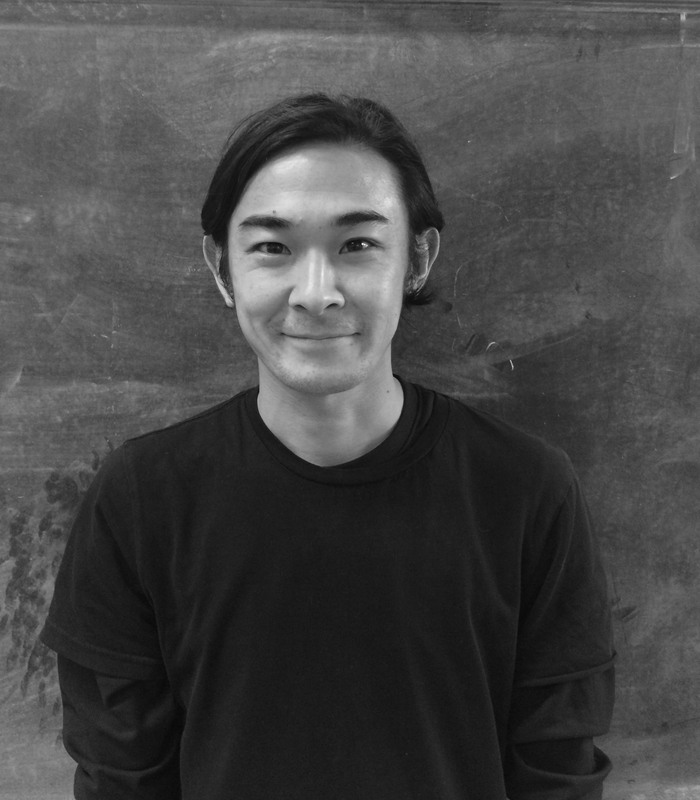 He has received the the National Museum of the American Indian Smithsonian Institution Artist in Residence Fellowship, and earned a 2007 NCARB Prize for his design of affordable & sustainable modular housing. 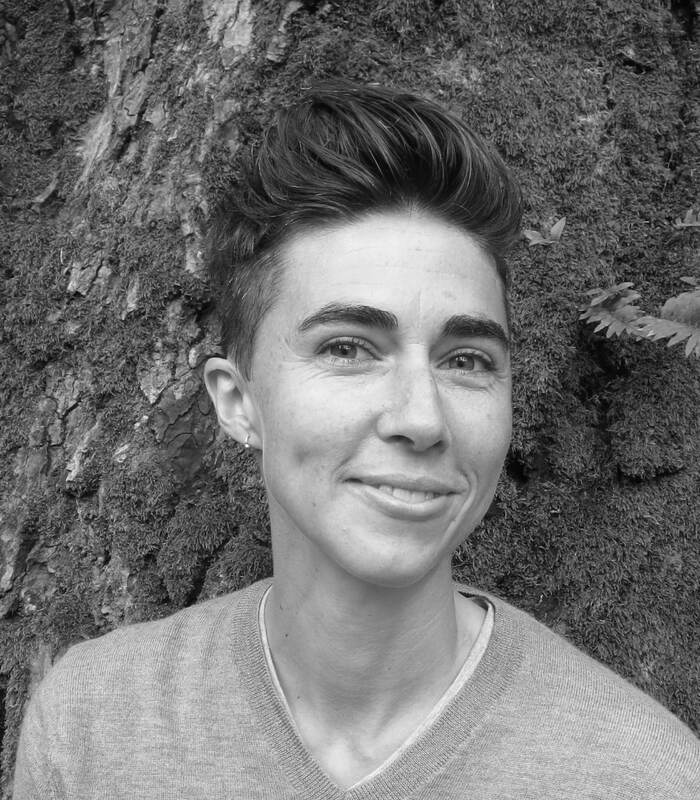 Kory C. Russel is an Assistant Professor of Landscape Architecture and Environmental Studies at the University of Oregon. His primary research focuses on planning, designing, and implementing sustainable water and sanitation (WASH) services in low- and middle-income countries. Additionally, Kory is the co-founder of the “re.source sanitation” research initiative originally funded by the Bill and Melinda Gates Foundation focused on extremely low-cost, container-based sanitation services in dense informal settlements. He has conducted extensive research internationally including in Haiti and Mozambique. He also spent 3 years in Mozambique serving as a Peace Corps volunteer. Harper earned his M.L.A. in 2011 centering on experimental, place-based education within the pedogogy of Landscape Architecture. He was central to the creation of the Food for Lane County Grass Roots Garden Program beginning in 1996, and has extensive experience working with Urban Farm-related programs throughout our local agrarian community. He has been the Director of the UO Urban Farm Program since 2008. Katrina Spade is the founder and CEO of Recompose, an alternative to traditional death care which utilizes composting methods and design to sustainably repurpose bodies post-mortem. Based in Seattle, Recompose challenges the rigidity of individualism, environmentally destructive traditions, and socioeconomic divides by thoughtfully synthesizing architecture, ecology, and the human experience. During her graduate tenure at the University of Massachusetts Amherst, Spade received the AIA Henry Adams Medal after inventing the patent-pending composting system which catalyzed Recompose. She has since been featured in the Guardian, NPR, Wired, Fast Company, and the NYTimes. Thomas Jackson is a San Francisco-based photographer and artist. In his celebrated series, Emergent Behavior, Jackson explores self-organizing ecosystems, from termite mounds to flocking birds, through a poetic union of manufactured objects and the fluidity of nature. Each installation is an assembly of unexpected frameworks photographed against a natural scene, revealing the juxtaposition between the built and unbuilt. In addition to nationwide exhibitions, Jackson has been featured in Harper’s, The New Yorker, Wired, and Tricycle Magazine. Greg Evans was appointed to the vacant City of Eugene Ward 6 Council Seat (Bethel Area) in Northwest Eugene on January 9, 2013 by a 7-0 vote of the council. Greg was elected to complete the unexpired term for Ward 6 in May, 2013 and was subsequently elected to a full four-year term in May, 2014. He is a 17 year resident and homeowner in the ward. Greg’s city council committee assignments include: Budget Committee, Human Services Commission, Public Safety Coordinating Council. 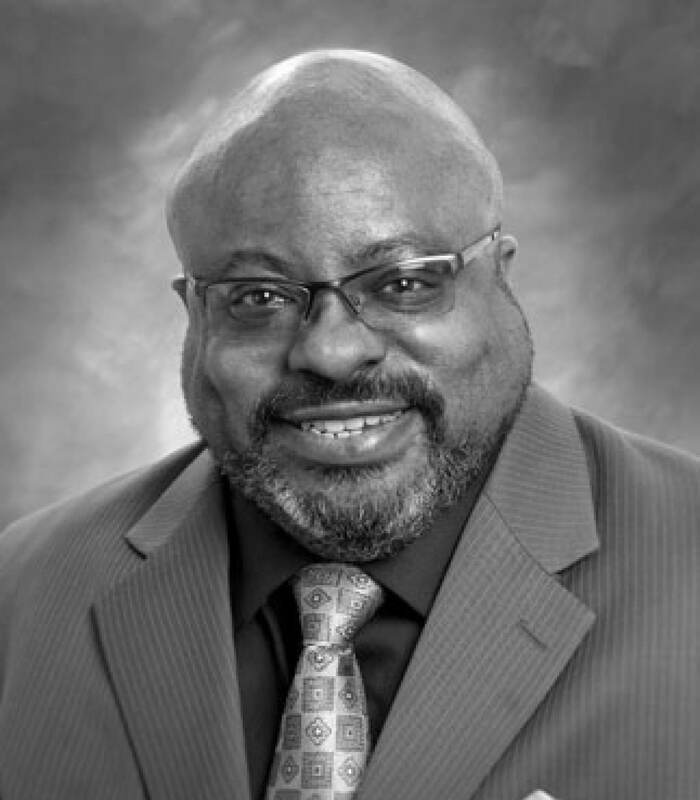 Greg is Associate Vice-President for Access, Equity, and Inclusion and Chief Diversity Officer at Lane Community College in Eugene. 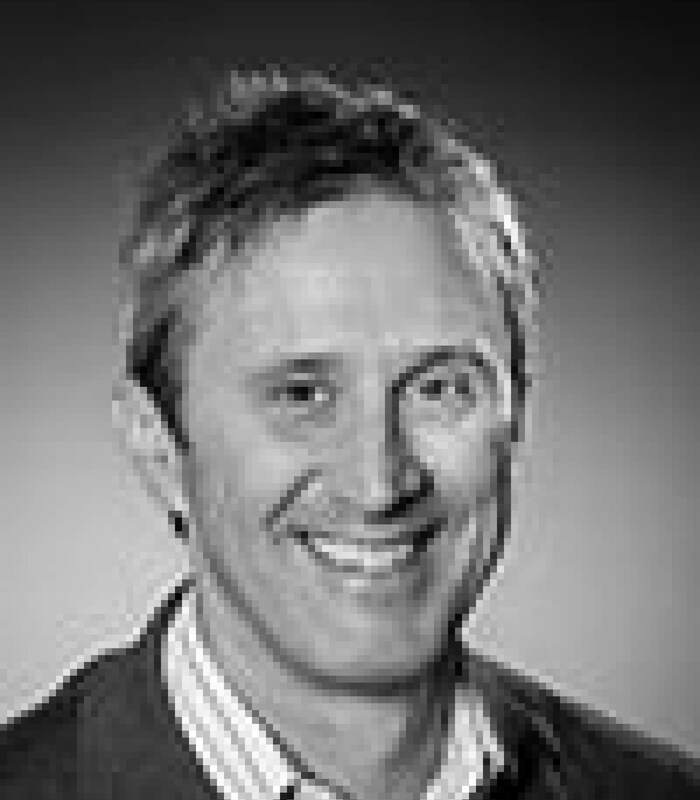 Greg’s career as an educator includes a 23 year career as a classroom instructor, lecturer, workshop facilitator and consultant. Greg is the founder and program director of the award winning Rites of Passage Summer Academies for underrepresented and underserved student populations at Lane Community College. In addition to his professional portfolio, Greg has been active in the areas of civil/human rights and transportation policy. 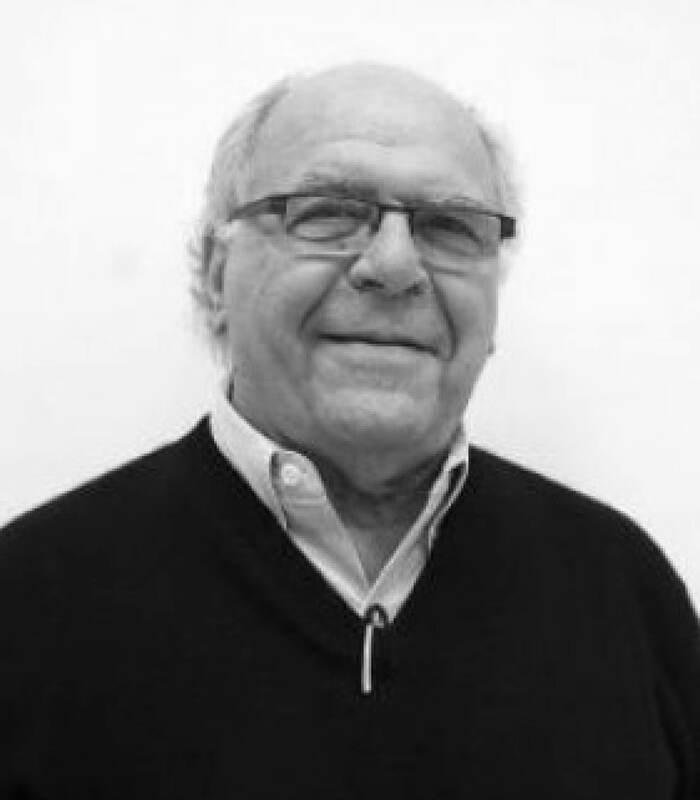 Otto Poticha has been a professor of architecture at University of Oregon since 1962. 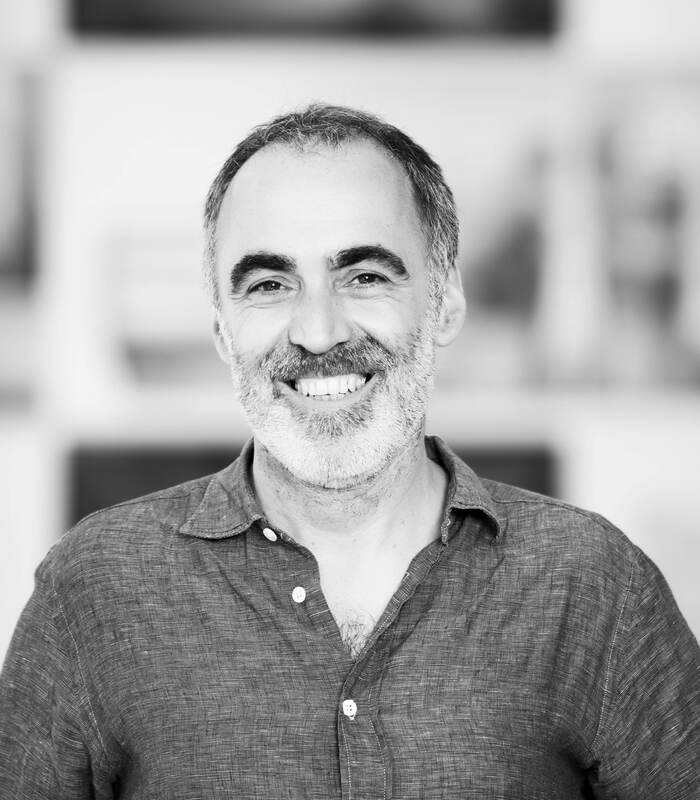 He has helped found and lead three different architecture firms in the area: Poticha Architects, Unthank Seder and Poticha, and Unthank Poticha Waterbury. Poticha’s projects have won over 50 local, regional and national design awards. Poticha was advanced to the national AIA college of fellows in 2010 and is licensed to practice architecture in 14 states and has completed projects throughout the US plus Dominica, Japan, Chile, England, Netherlands and Brazil.One of his latest projects is the Wildish Theater for downtown Springfield. Mark Harris, is an award winning journalist, who researches, writes, and teaches in the fields of Addiction Studies and Ethnic Studies. In the 35 years he has been in Oregon, he has taught at Lane Community College, and the University of Oregon. At the University he taught International Treatment, and The African-American History of Eugene. At Lane Community College, he developed and taught, Coping Skills for Stress and Depression, Intro To Addictive Behaviors, and Understanding Addictive Behaviors, and The African-American Experience (15,000 BCE to the Present). As one of the founding instructors in Lane’s Rites of Passage, he taught History, Literature, Male Sexual Health, and Substance Abuse Prevention for the African-American Rites of Passage program. He hosts DiversiTV, with over 100 episodes available online. He writes Notes by the Riverside, for Eugene Weekly, op-ed columns for the Register Guard, and Spectrum Commentaries for KLCC. With his wife Cheri Turpin, he practices activist history, with I, Too Am Eugene. 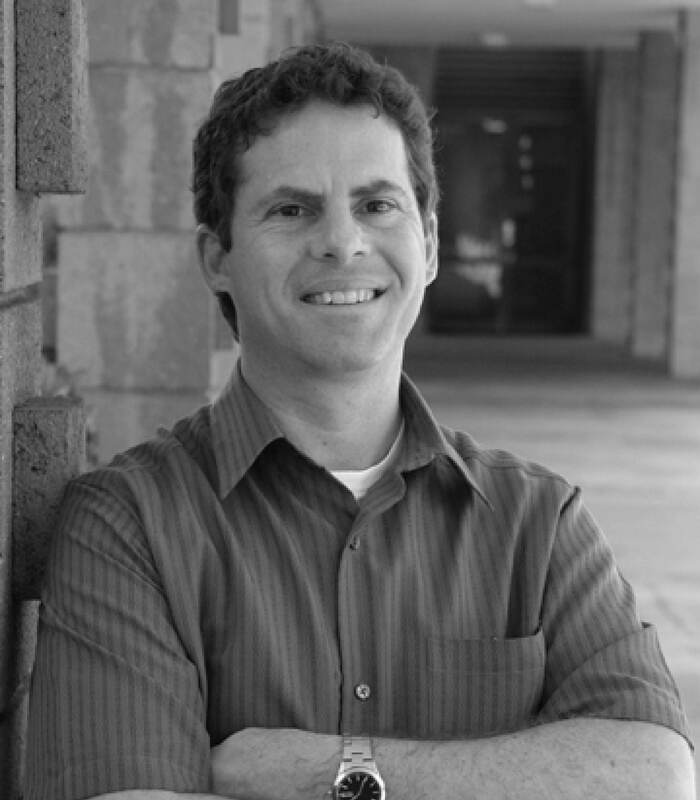 Paul Steinberg is Professor of Political Science and Environmental Policy at Harvey Mudd College, where he holds the Malcolm Lewis Chair in Sustainability and Society. He is the author of three books: Environmental Leadership in Developing Countries (MIT Press), winner of the Harold and Margaret Sprout Award for the best book in international environmental affairs; Comparative Environmental Politics (MIT Press); and Who Rules the Earth? (Oxford University Press). Dr. Steinberg produced and directed the animated film “Who Rules the Earth?” and the documentary film “Bicycle Revolution,” and designed the videogame “Law of the Jungle.” In 2016, Dr. Steinberg received the International Studies Association’s innovative teaching award. He previously held visiting positions at the Nicholas School of the Environment at Duke University, where he received the faculty teaching award, and at the School of Advanced International Studies at Johns Hopkins University. He has also held applied positions with the US Peace Corps, The World Bank, Conservation International, The Natural Resources Defense Council, and Pesticide Action Network, and was the founding director of conservation policy and governance at RARE Conservation. He is currently the chair of the Department of Humanities, Social Sciences, and the Arts at Harvey Mudd. Ryan received his undergraduate degree in Civil Engineering at the Purdue University. Upon graduation he worked in South East Asia as a structural design consultant. He is now working towards his Master of Architecture at the University of Oregon. 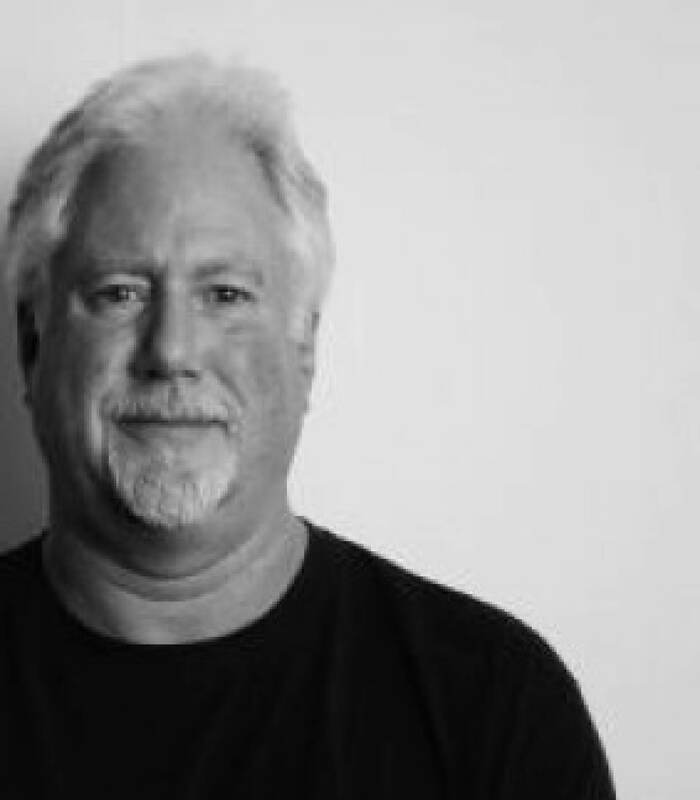 David Cook is an architect and co-founder of haascookzemmrich STUDIO2050 in Stuttgart, Germany. 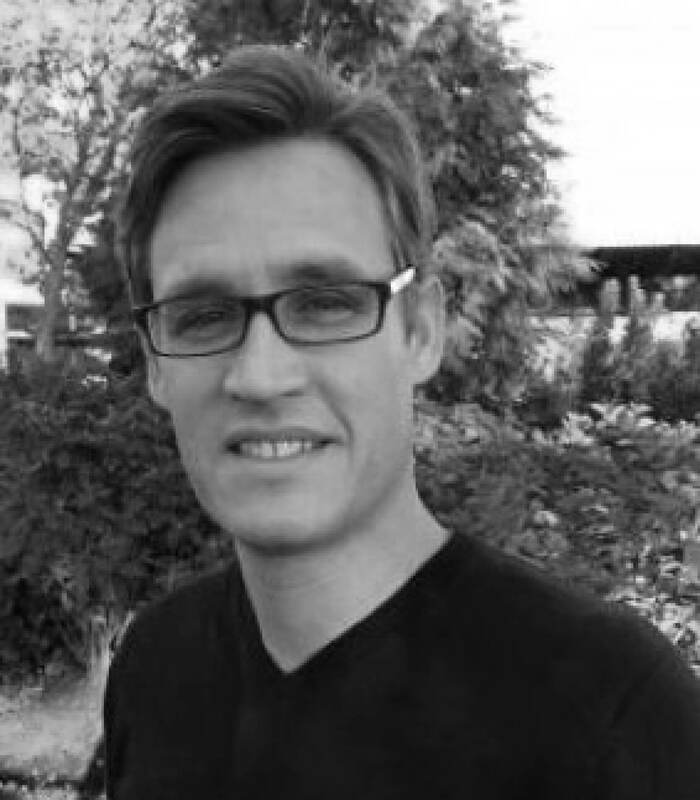 He was previously a partner in Behnisch Architekten. 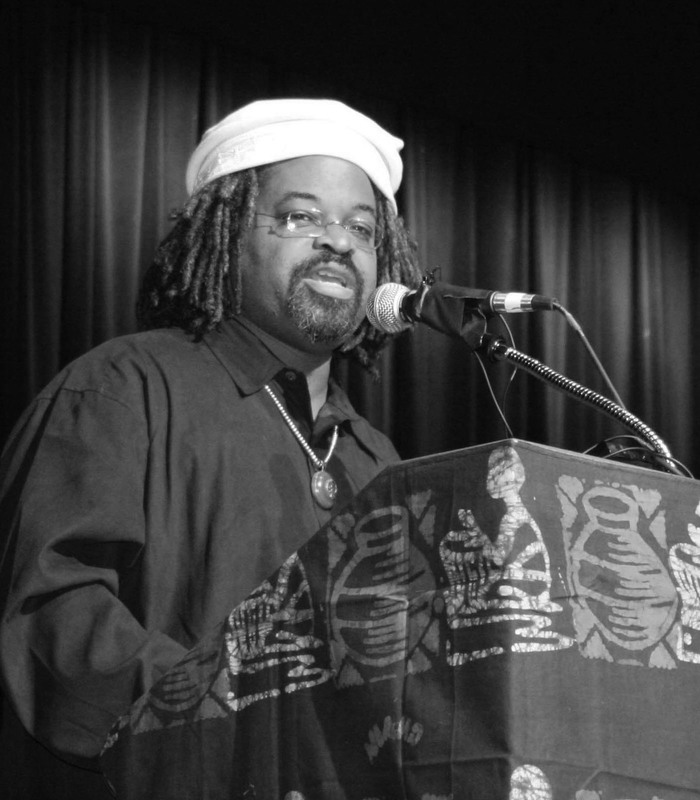 Cook is a practitioner, author, speaker, and recent honoree of the 2010 Pietro Belluschi Distinguished Visiting Professorship at the University of Oregon. Cook has worked on a variety of projects including sports facilities, residential homes, Universities and concert halls in Germany and abroad. He is also a co-author of Ecology.Design.Synergy Exhibit, a book on Behnisch Architekten’s joint touring exhibition with Transsolar Climate Engineering. The exhibition re-envisions sustainability by examining the complex relationships between humans and their immediate environment. 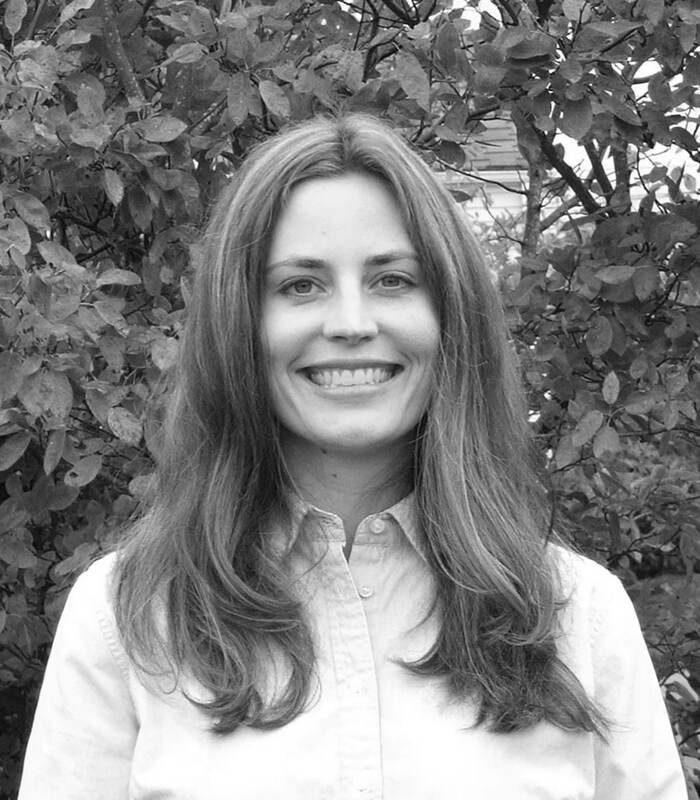 Crystal Grinnell is a Water Resources Engineer and Landscape Architect at Biohabitats, Inc. serving the Cascadia Bioregion. Over the past 15 years, her academic and professional pursuits have been rooted in the Pacific Northwest. Grinnell has experience designing and collaborating on a variety of project types and scales, including water infrastructure planning, wastewater facilities, and environmental restoration projects. With a Bachelor’s degree in Landscape Architecture from the University of Oregon and Master of Science degree in Environmental Engineering from the University of Washington, Grinnell has played an integral role in improving water systems that foster ecological health and cultural stewardship. 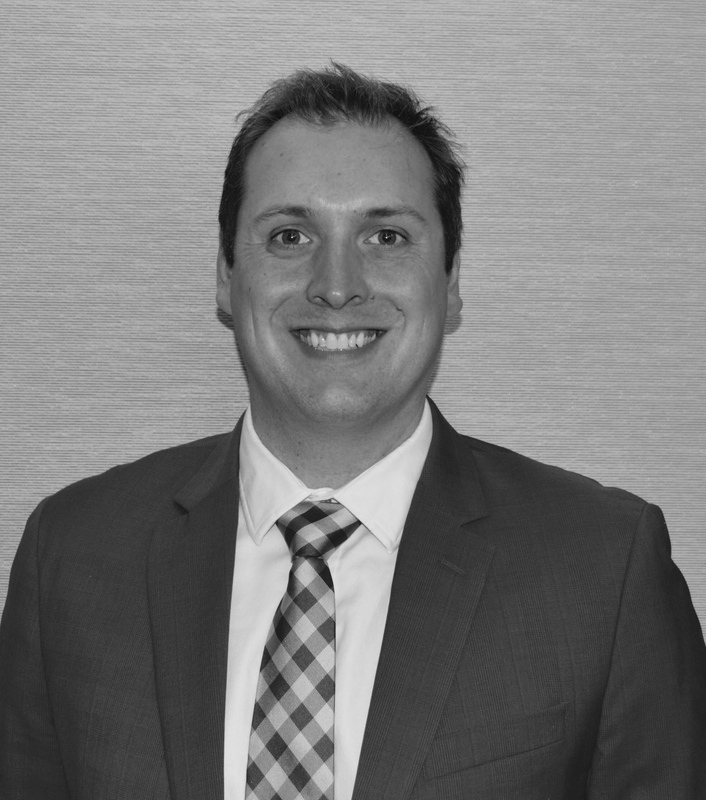 Joe Payne is the Director of Project Development at Puttman Infrastructures which focuses on water, wastewater, and energy utilities. He oversees the development of new infrastructure projects, and is involved in managing day-to-day operations of the utilities that Puttman owns and operates. Payne has prior experience in engineering management for two solar EPC firms, where he oversaw structural and electrical design photovoltaic (PV) systems. His previous work also included structural engineering of high-rise condominiums and office buildings while working at KPFF Consulting Engineers. Payne earned a Bachelor of Science degree in Civil Engineering from the University of Notre Dame and MBA from Portland State University. 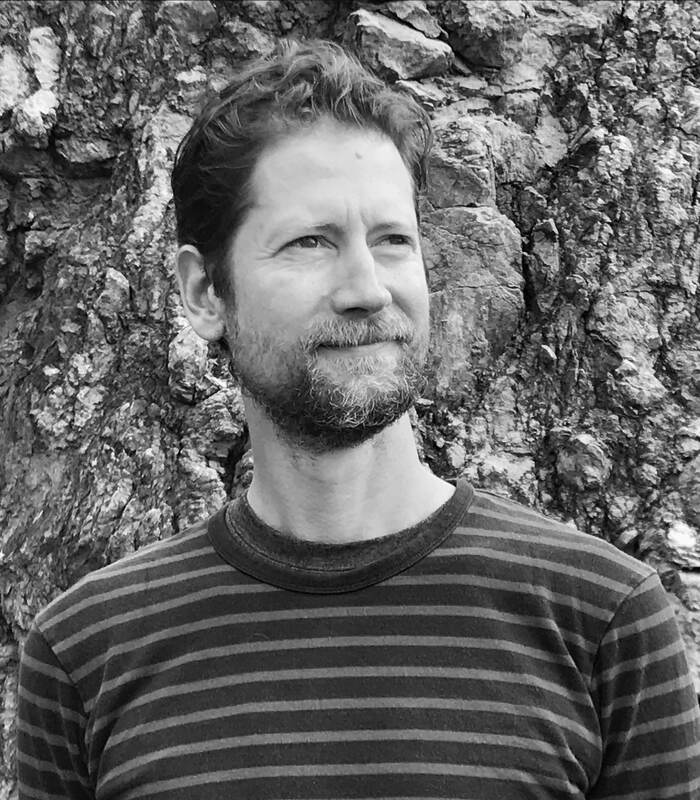 Rhys Roth is Director of The Center for Sustainable Infrastructure (CSI) at The Evergreen State College in Washington state. The center’s mission is to bring innovative tools and sustainability excellence to infrastructure planning and investment in the Pacific Northwest. Rhys authored CSI’s influential inaugural report Infrastructure Crisis, Sustainable Solutions. He is also responsible for writing CSI’s first and second ‘5 Big Goals for 2040’ focusing on the Northwest’s energy and water infrastructure. Prior to founding CSI, Rhys co-founded and led Climate Solutions, a non-profit dedicated to accelerating clean energy solutions in the Northwest United States. Roth earned a Masters degree in Environmental Studies from The Evergreen State College.